Our Greetings cards cover all occasions and can be personalised in various ways. Greeting cards can be easily created online or in-store using our print kiosks. 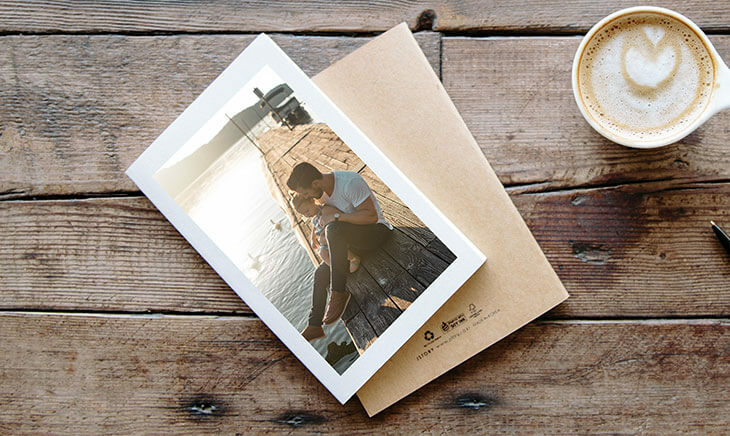 You can create instant greetings cards using your favourite photos. Drop your photo onto the front. Place order and choose to have it shipped or pick-up in store. It takes just a couple of minutes to create a personalised greeting card using one of our in-store touch-screen print kiosks. Place order and your cards are printed while you wait.